Drivers in the Mechanicstown area who are looking for a compact sedan have plenty of options. Chief among them is the 2015 Honda Civic Sedan, which has for years been renowned for its durability, its efficiency, and its generous features. 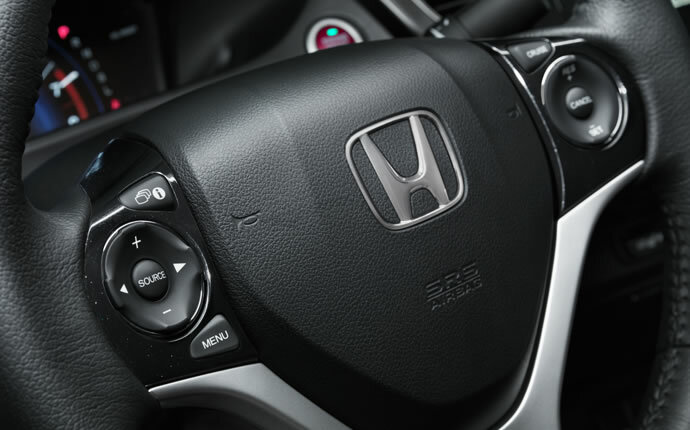 We’re proud to offer the new Civic Sedan at Middletown Honda, but we also realize that you might want to shop around. One of the Civic Sedan’s Top Competitors is the 2015 Kia Forte — so how do the two cars compare? LX – Starting at $18,490,* the entry-level LX comes with full power accessories, air conditioning, a five-inch display screen, a rearview camera, Bluetooth phone and audio connectivity, SMS text messaging functionality, a four-speaker sound system with CD player, and Pandora radio functionality. SE – Starting at $19,990,* the SE adds a right-side blind-spot camera, automatic climate control, HondaLink smartphone integration, and a six-speaker audio system. EX – Starting at $21,190,* the EX gives you keyless ignition and entry, automatic headlights, a sunroof, a seven-inch touchscreen display, and an HDMI interface. EX-L – Starting at $22,840,* the EX-L adds heated mirrors, heated front seats, leather upholstery, and an eight-way power driver’s seat. You can also add a navigation system. LX – Starting at $15,890, the entry-level LX includes full power accessories, Bluetooth phone and audio connectivity, and a four-speaker sound system with a CD player. EX – Starting at $19,390, the EX comes with a different engine, a leather-wrapped steering wheel, fog lights, and a cooling glove box. 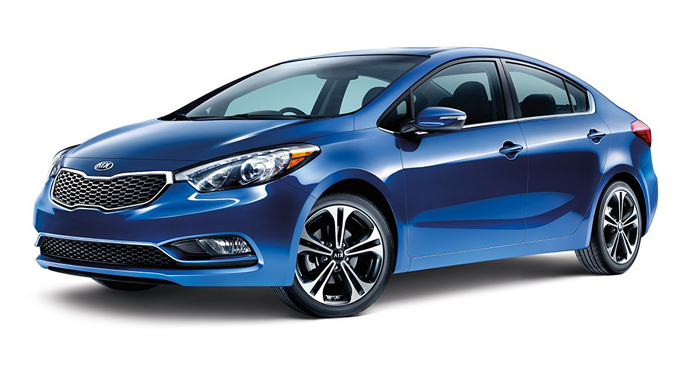 While the cost of entry for the 2015 Forte is slightly lower than that of the 2015 Civic Sedan, this is truly a case of getting what you pay for. 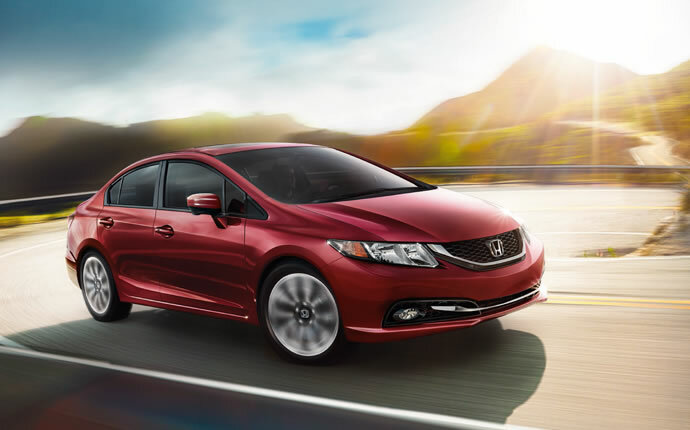 With the Forte, you have to pay extra for features like an infotainment system and a rearview camera — both of which come standard with the Civic Sedan. 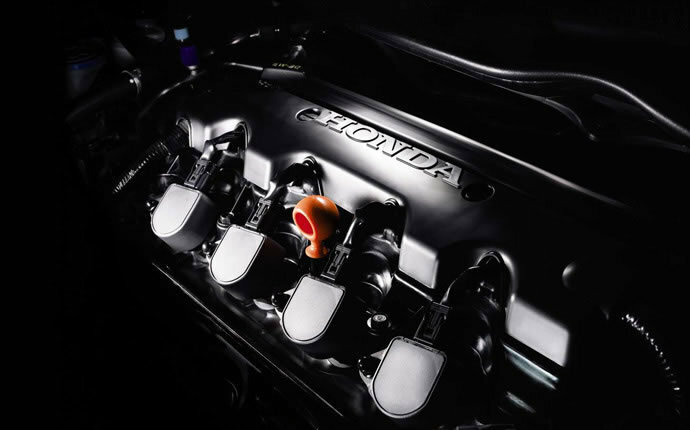 A 1.8L four-cylinder that produces 145 hp and 130 lb-ft of torque. It can be paired with a six-speed manual or automatic transmission. With the automatic, it manages 26 mpg city/39 mpg highway. That’s less power and lower mpg than the Civic Sedan. The Forte EX comes with a 2.0L four-cylinder engine that generates 173 hp and 154 lb-ft of torque. It’s only available with a six-speed automatic transmission. With this bump in power, fuel economy suffers further, coming to 25 mpg city/36 mpg highway. 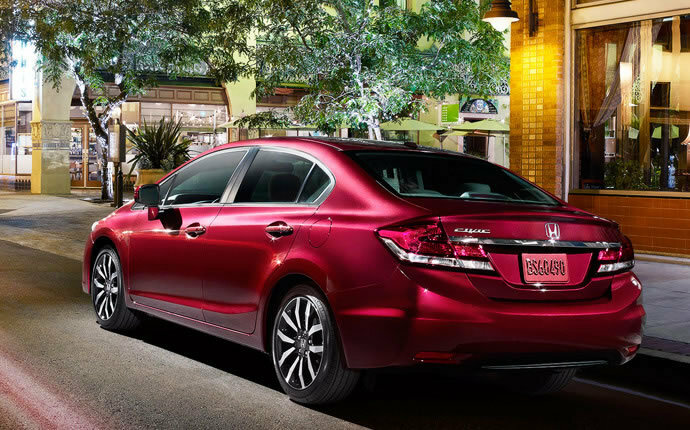 The 2015 Honda Civic Sedan offers plenty of safety features to give Mechanicstown drivers peace of mind. Standard safety features include stability control, anti-lock brakes, and a rearview camera, along with plenty of airbags. It’s also available with the Honda LaneWatch blind-spot camera. It’s no wonder the 2015 Civic Sedan earned the top rating of “Good” from the Insurance Institute for Highway Safety (IIHS) in small-overlap frontal offset, moderate-overlap frontal offset, side-impact, and roof-strength tests. 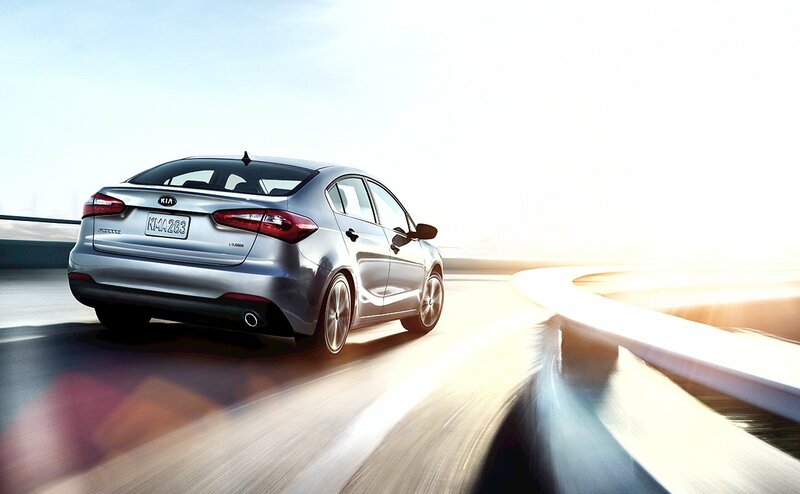 The 2015 Kia Forte also comes with anti-lock brakes, stability control, and airbags. A rearview camera is optional. 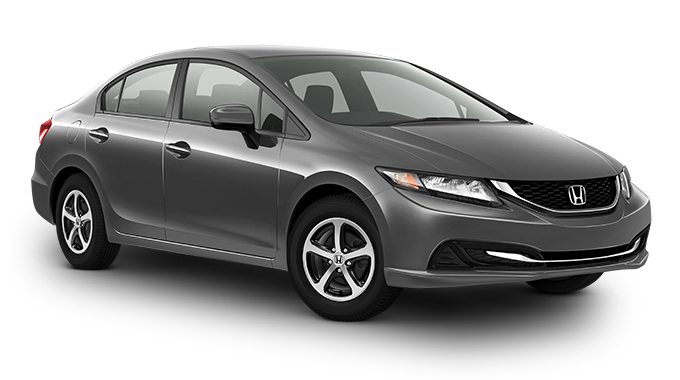 Like the Civic Sedan, the 2015 Forte earned “Good” ratings from the IIHS in moderate-overlap frontal offset, side-impact, and roof-strength tests. Unfortunately, the Forte earned the second-lowest rating of “Poor” in the small-overlap frontal-offset test. The 2015 Kia Forte isn’t necessarily a bad car, but it’s utterly outclassed by the 2015 Honda Civic Sedan. Of course, driving is believing, so we invite you to visit our dealership to try the new Civic Sedan for yourself. Middletown Honda is located at 511 Route 211 E. in Middletown, NY, and we’re proud to serve drivers from Mechanicstown and the surrounding communities. *MSRP excluding tax, license, registration, $790.00 destination charge and options. Dealer prices may vary. ** 30 city/39 highway/33 combined mpg rating for CVT models. Based on 2015 EPA mileage ratings. Use for comparison purposes only. Your mileage will vary depending on how you drive and maintain your vehicle.